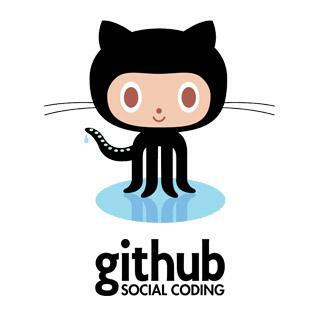 section of 'git push --help' for details. This error can be a bit overwhelming at first, do not fear. Simply put, git cannot make the change on the remote without losing commits, so it refuses the push. Usually this is caused by another user pushing to the same branch. 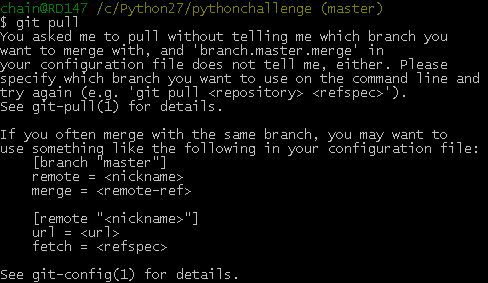 You can remedy this by fetching and merging the remote branch, or using pull to perform both at once. In other cases this error is a result of destructive changes made locally by using commands like git commit --amend or git rebase. While you can override the remote by adding --force to the push command, you should only do so if you are absolutely certain this is what you want to do. Force-pushes can cause issues for other users that have fetched the remote branch, and is considered bad practice. When in doubt, don’t force-push.